My strategy for drafting in the number two spot was a relatively easy one for me personally. I usually start out by eliminating and crossing out the players on my notepad or cheat sheet that I have next to me that typically get selected before I pick. You can gain a lot of this knowledge of where a player will usually fall in drafts by participating in mock drafts. I like to let the draft come to me, and not overthink too much about the process. When you overthink in drafts is when you usually reach for a player that you could have possibly had in later rounds. 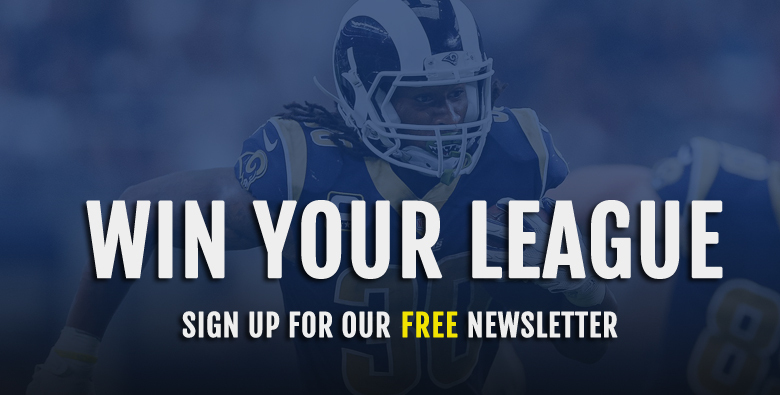 Already having a great feel for who will usually get selected number one overall and in this case, it was Todd Gurley, I knew I was going to go running back. 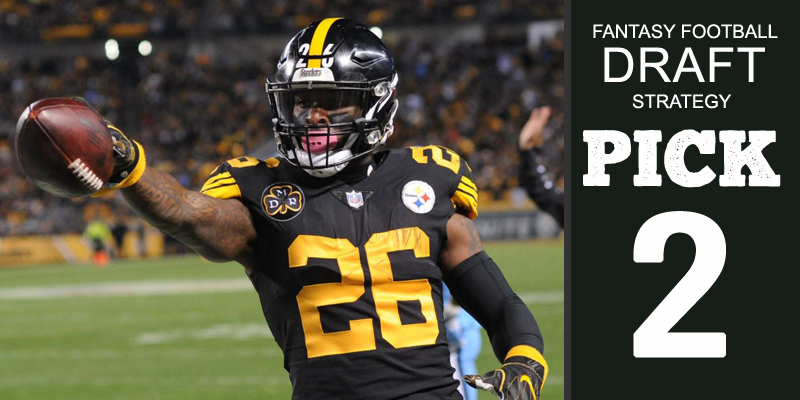 I chose Le’veon Bell as my number two overall pick knowing that he will provide the second safest and most consistent floor after Gurley. I have to make sure my pick will be a dependable player week in and week out and Bell delivers that security for me. I will have a long wait until the draft comes back my way, so I will usually take a look at the current trend of which positions are currently going off the board. Depending on the value and current direction of the draft I will try to either grab a solid number one wide receiver or pair up my number one running back with a substantial number two running back. In this case, I went with a wide receiver and selected Stefon Diggs. Now I am feeling great about the direction of my team and will start to plug in the rest of my lineup based on the value of the positions that will come my way, remember to stay calm and let the draft fall to you. My biggest steal I feel was Deshaun Watson, who I selected in the fifth round. 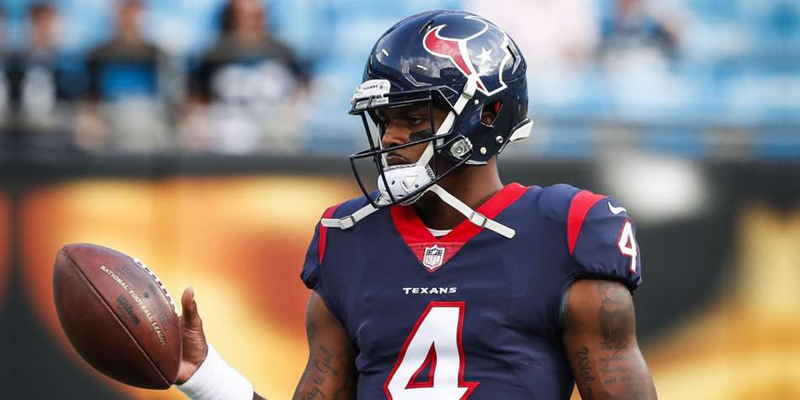 Watson has a chance to finish this season as a top fantasy quarterback, his rushing ability, and projected fantasy points of 337 makes him a definite value in the fifth round. Watson blew the doors down off last season playing in only seven games but was on pace for forty touchdowns before being injured in practice ending his 2017 season. Now with a year under his belt and having a much better understanding of the playbook, he should soar to the top of the fantasy quarterback rankings. The one player that I went out on a limb and selected was running back Isaiah Crowell in round nine. Although Crowell only rushed for 853 yards last season and only scoring two touchdowns, I think a change of scenery will only benefit the young Jets running back. Crowell is only 25 years old, and while it does feel as if Crowell has been in the league for an eternity, he still has a lot of life left in him. Crowell is currently my third or fourth option behind Le’Veon Bell, Jordan Howard, and Carlos Hyde providing me with a lot of solid starting running back prospects on this team. If I had to choose which position was my most vulnerable, I would have to say it would be my wide receivers. I am relying on Diggs a lot this season and his health, Diggs has yet to record a full season and play 16 games. Diggs has played a total of 40 games in his first three seasons with the Vikings. If Diggs can stay healthy this season and build a rapport with new Vikings quarterback Kirk Cousins, then the sky could be the limit for the fourth year wideout. Rounding out my wide receiver two and three is Brandin Cooks and Devin Funchess. Cooks is an intriguing pick for me because I feel that he provides a safe floor as a number two wide receiver reproducing his typical 1,000 yards receiving and seven to eight touchdowns. However, I do not feel Cooks will eclipse these numbers by generating 1,500 receiving yards and ten touchdowns partly because he is just not that kind of wide-out, he is a field stretcher that will take the top of the defenses off which is why I feel very comfortable as my wide receiver two. Funchess is a solid wide-out three for me because he provides a safe floor as well and will produce around 800 receiving yards and six to seven touchdowns. The one thing I will have to watch for is rookie wide-out DJ Moore. If Cam Newton starts building chemistry with Moore than I will likely have to search for a wide receiver on the waiver wire. The tight end position is one that I like a lot. I try and combine value and youth at this position. I tend to always wait on tight ends because let’s face it if you do not select Gronk, Ertz, or Kelce than you might as well hold tight and be patient. Tight ends like Walker and Olsen are going a bit later in the drafts and will most likely provide you with tight-end one fantasy numbers. 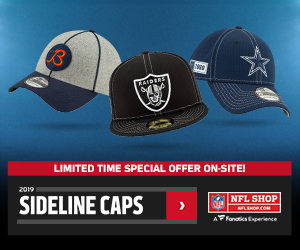 When I do select a tight-end that is up in age, I do like to pair them up with a young tight end like George Kittle, Trey Burton, or David Njoku in case the injury bug bites. 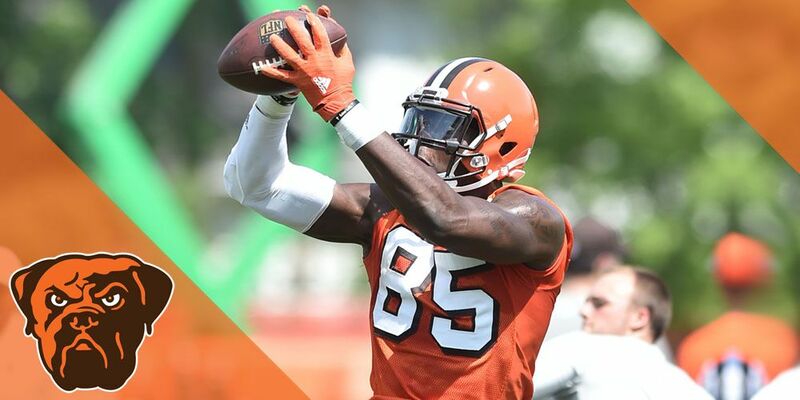 I am thrilled with Delanie Walker and David Njoku on my team and where I drafted them, the value was too good to pass. I like my team and feel it would be very competitive in this league. It is balanced in most of the positions and should provide me with a chance to outscore my opponent each week. 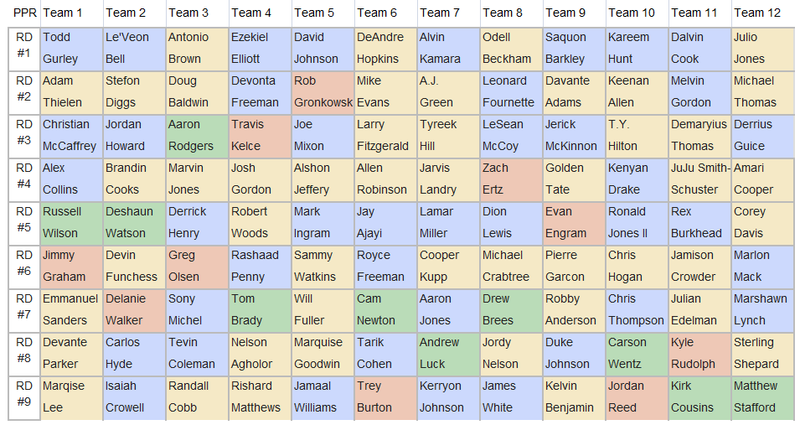 I would have liked to add more depth at the wide receiver position, but I could potentially trade one of my running backs if one breaks through or stay put and play the waiver wire and try to find a gem at the wide-out position. Overall, this team should finish in the top three and make a great run in the playoffs.